Successfully Added HK Warehouse Vernee M6 4G Phablet -Android 7.0 MTK6750, 5.7 Inch, 4GBRAM, Dual Cameras, Fingerprint Recognition (Black) to your Shopping Cart. Vernee M6 as a phablet features 5.7 inch display afford you a vivid and different visual experience. 13.0MP ( SW 16.0MP ) back camera and 8.0MP ( SW 13.0MP ) front camera, you can enjoy vivid images. It comes with most of the features we've come to expect from a phablet, including 4GB RAM and 64GB ROM storage equipped with Android 7.0 OS and 3300mAh battery that you can play games faster. 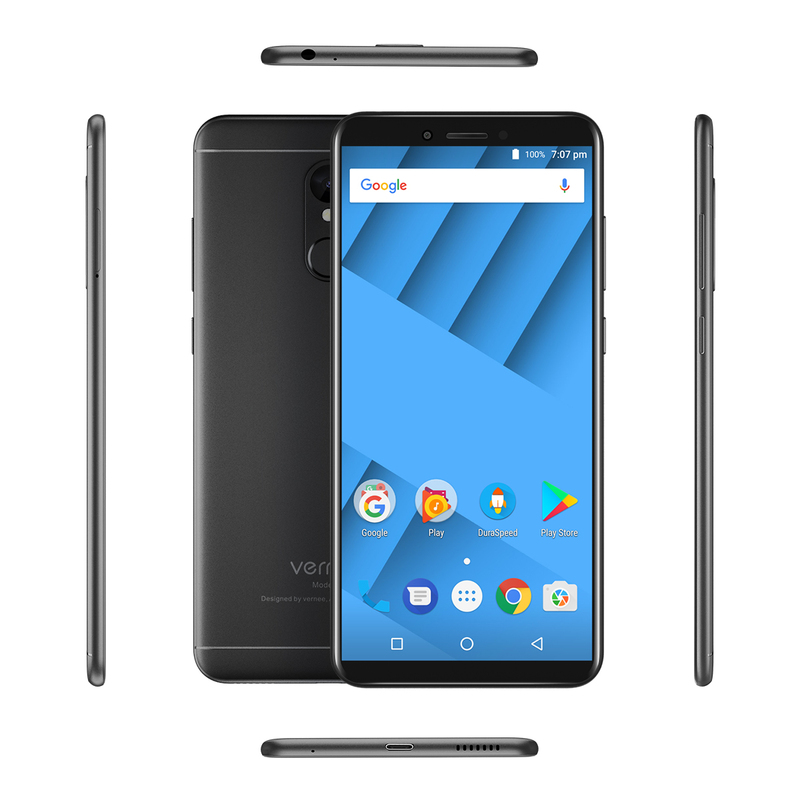 The Vernee M6 android phone comes with 12 months warranty, brought to you by the leader in electronic devices as well as wholesale android phones..